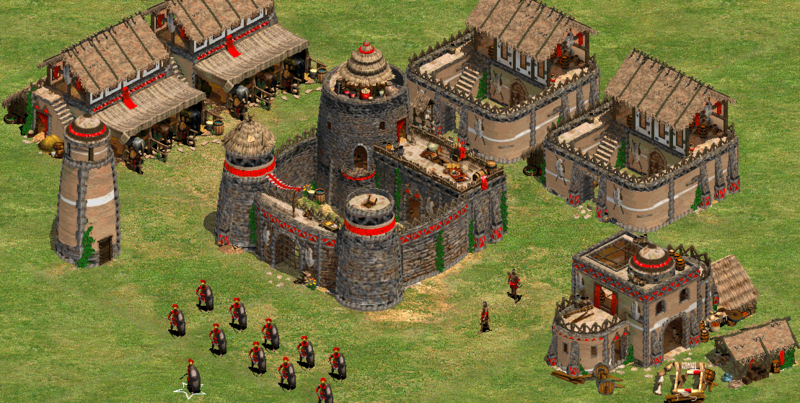 The Portuguese Civ Mod III is a fan-made modification to Age of Empires II: The Conquerors and the third installment of the Portuguese Civ Mod, that adds 13 new civs and new gameplay features! All of this was only made possible thanks to the help of many contributors! Includes all of the features of Portuguese Civ Mod I and II: wonder powers, support units, mecenary system, redesigned scout and sea buildings! 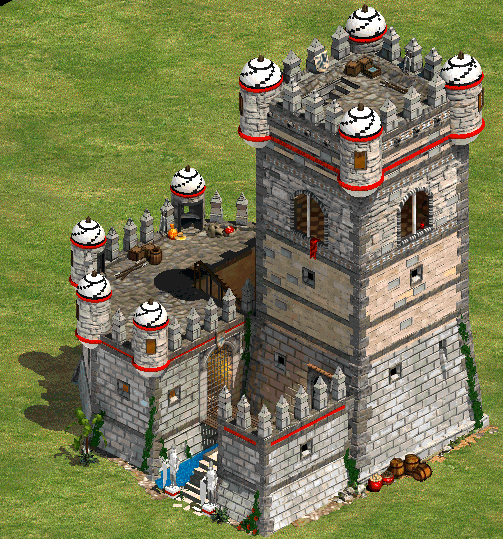 A completly new age, the Renaissance Age, with new units and technologies, has been added! A new resource, Experience, with an unique way to obtain it, has been added! The Mercenary system of the first version of the Portuguese Civ Mod has been expanded! A new gameplay feature for Real World Maps has been added: the Rare Resources system! And, as usual, all of this is packed in an intuitive and straightforward installer! There is also a showcase and review video of PCM II made by ZeroEmpires! Do not forget to watch it! Join the conversation at our official Discord server! Portuguese Civ Mod III 4.0 released! After a long wait and months of development, we are glad to announce the release of a major update for the Portuguese Civ Mod III! First of all, two new civilizations, with new units and unique outlines have been added! The full outline for those new civilizations can be checked both at the official PCM website and at the ‘New Civilizations’ document, which is included in the download. 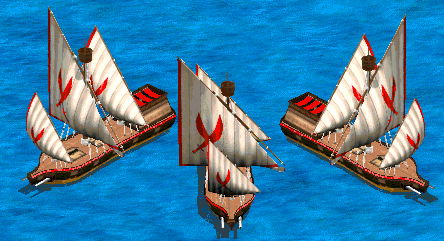 Besides of that, this update also introduces major gameplay changes to the original civilizations and mechanics: Renaissance Age upgrades have been added for all warships, a Fluyt UU has been introduced for the Dutch and the Swahili UT now also enables XP trading at the Market. 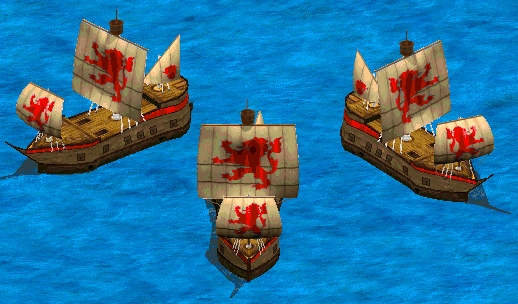 Special thanks to AbeJin for providing the graphics for the Renaissance Age ship upgrades and the Dutch Fluyt! On the graphics side, many graphical elements of the mod have been revamped, most notably, the Berber, Portuguese, Tupi and Shona wonders, some of the buildings of the Tupi buildingset and builder ships, and many eyecandy elements have been added into the editor. Special thanks to AbeJin for making all of the aforementioned graphics! 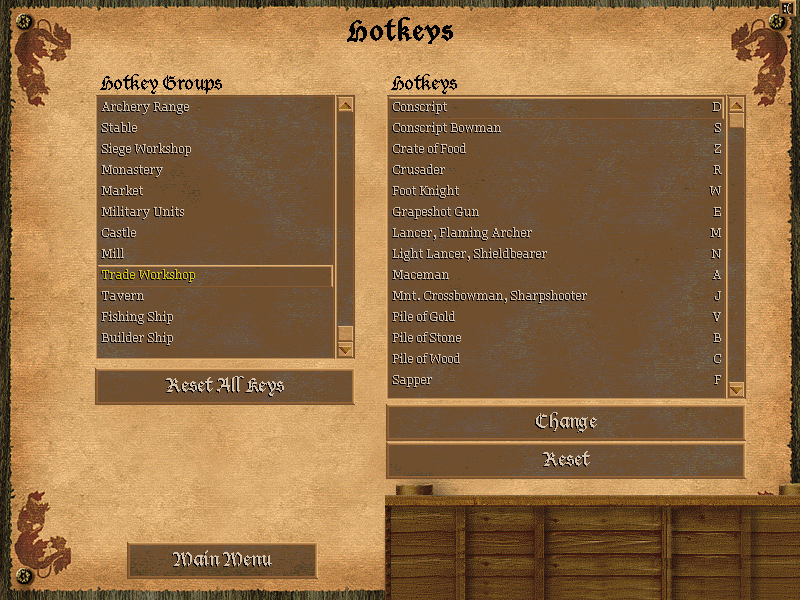 Last, but not least, the hotkey system has been extended, so all new PCM units and buildings (except support units) would have unique hotkeys and no longer depend on the hotkeys of other units/buildings. Those were just the main highlights of this update: besides of all of that, many more fixes, mostly bugfixes and balance fixes, were done! As usual, the full changelog can be found at the readme, which is included in the download. Portuguese Civ Mod III 3.6 released! A new patch has been released for PCM III, adding new graphics, fixing critical bugs and improving game balance! Portuguese Civ Mod III 3.5 released! A new patch has been released for PCM III, adding new units, fixing bugs and improving game balance! Portuguese Civ Mod III 3.4 released! The seventh patch for Portuguese Civ Mod III has been released, fixing critical bugs and improving game balance! Portuguese Civ Mod III 3.3 released! The sixth patch for Portuguese Civ Mod III has been released, fixing balancing issues, gameplay bugs and improving scenario designing capabilities! Full installer for Portuguese Civ Mod III v4.0. Release notes can be found below. Old and outdated version. Full installer for Portuguese Civ Mod III v3.6. Release notes can be found below. Old version. 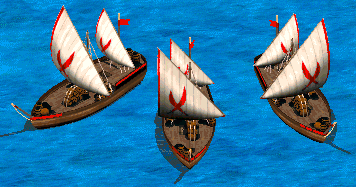 Full installer for Portuguese Civ Mod III v3.5. Release notes can be found below. Old version. Full installer for Portuguese Civ Mod III v3.4, the seventh patch of PCM III v3.4! Release notes can be found below. Old version. Full installer for Portuguese Civ Mod III v3.3, the sixth patch of PCM III v3.3! Release notes can be found below. Old version. Full installer for Portuguese Civ Mod III v3.2a, the hotfix for PCM III v3.2! Release notes can be found below. Thanks for the mods.I'm excited to see new updates. Would it be possible to add a landsknecht unit (maybe with the graphic from this Aok.heavengames.com ) either as a scenario unit or unique mercenary for the teutons? ¿Están planeando sacar el consulado como el aoe3 o algún otro edificio? 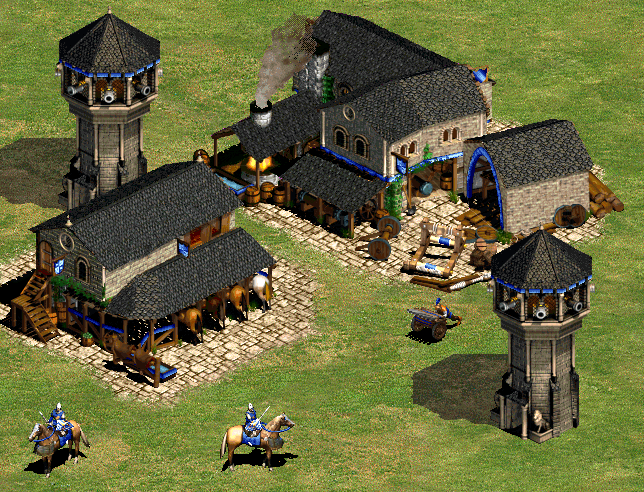 Hola,me encanta su mody Me gustaría saber, si piensas poner más tecnologías únicas para cada civilización.como en el AOE3 que se sacaban con experiencia. 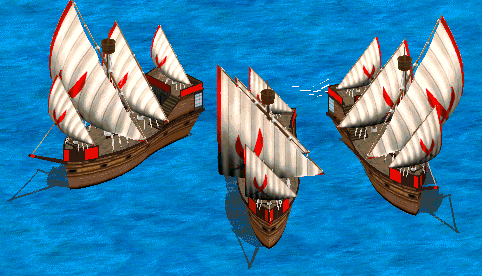 Are you planning on an update where some basic units have different models for each civ culture? The mod would be perfect if there was that. While that would be a nice idea, it would require a large amount of new graphics and the unit designer who makes most of the new PCM III units has been pretty busy recently. This mod is amazing, but i have a crippling problem with mine after the recent update. I updated the mod, installed everything correctly and it all works, but when i get into a match, i cannot see my cursor. I have tried uninstalling AOE2 completely from my computer and reinstalling everything. The weird thing is, that if the game is in windowed mode the cursor shows, but once it's in fullscreen it doesn't. I am using windows 10. I also can get a screenshot of my problem if you need it. First of all, thanks for the kind words! Regarding the bug you have reported, could you send a screenshot of what you have been experiencing? That could help me to figure out what is actually happening. Ok, so i did a video of it, I felt like it would work better, but how should i send it to you? Sorry for taking too long to answer: I have been quite busy and I forgot to answer your comment! I can do that for sure. Loads of innovative new content in this mod. 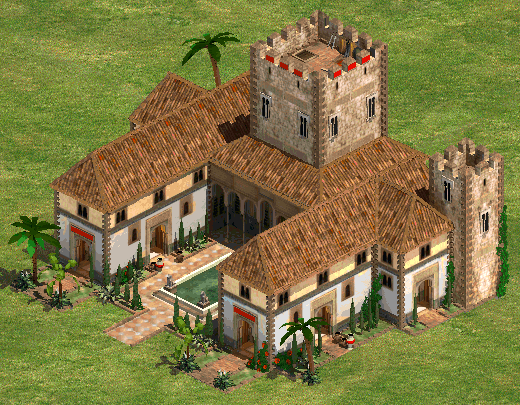 Supplement your forces with mercenaries, access support units in expanded team bonuses, receive a special power when you build a wonder, access a variety of powerful upgrades and artillery in the Renaissance age, use redone scout units with special abilities, and explore a slew of new Iberian-themed civilizations. Stop reading reviews and check it out!